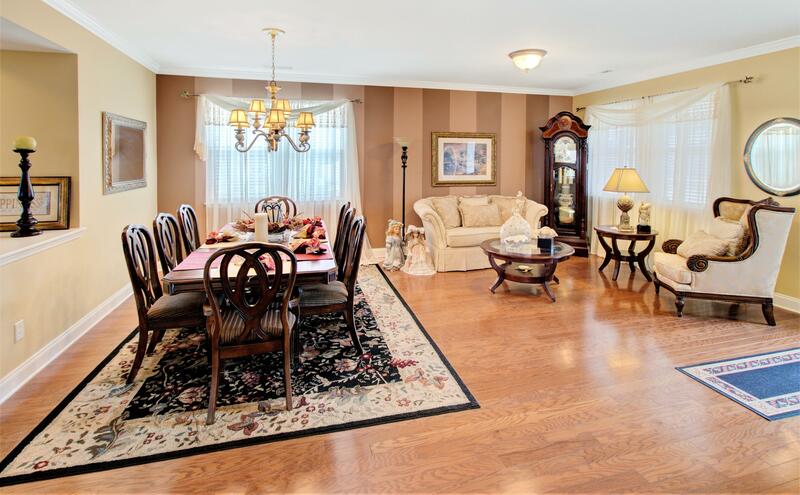 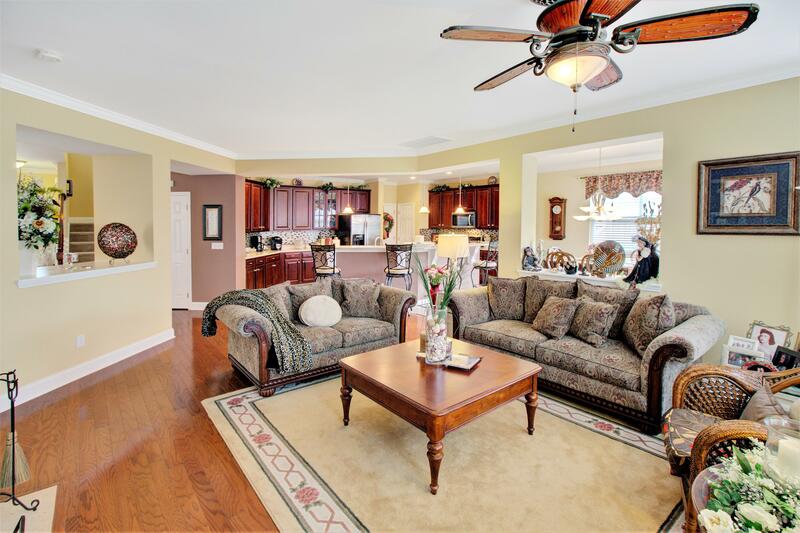 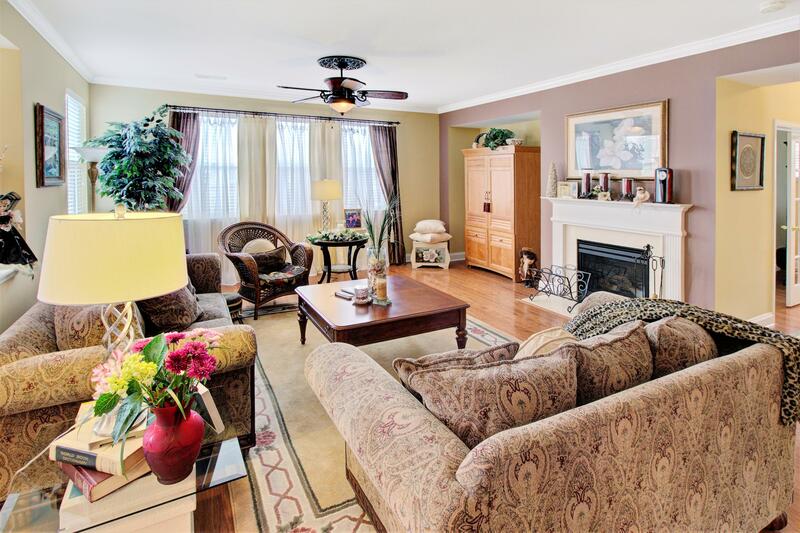 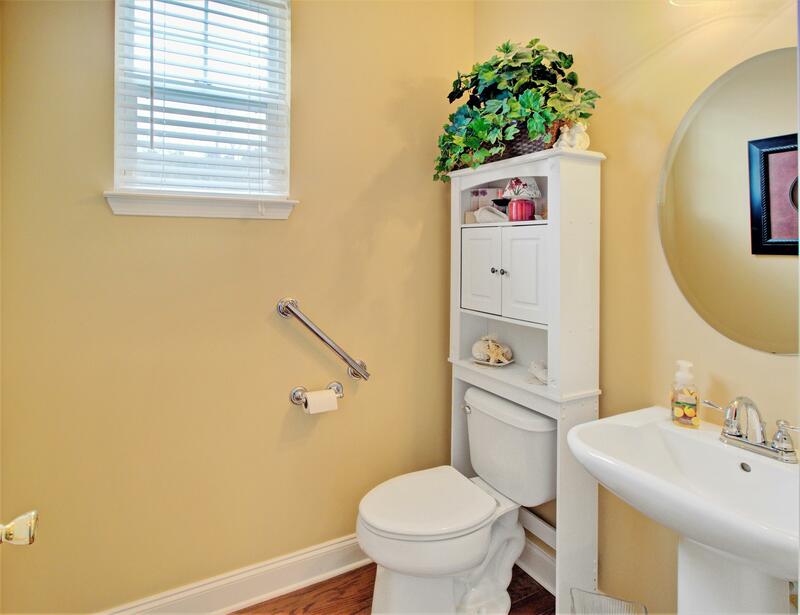 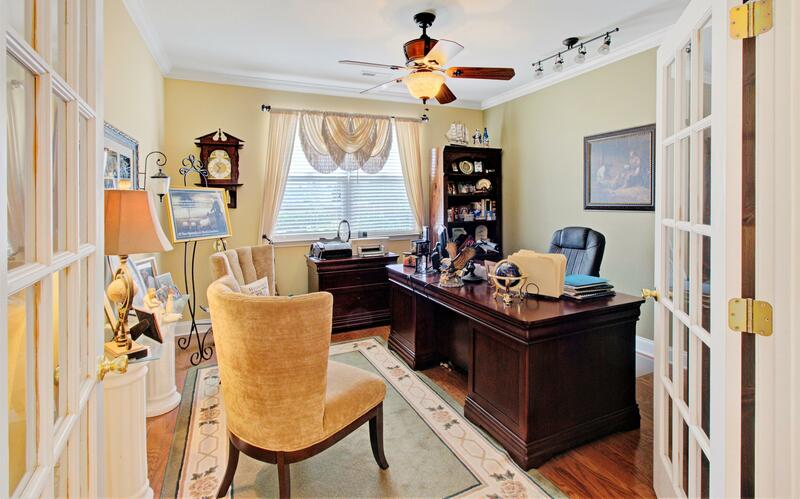 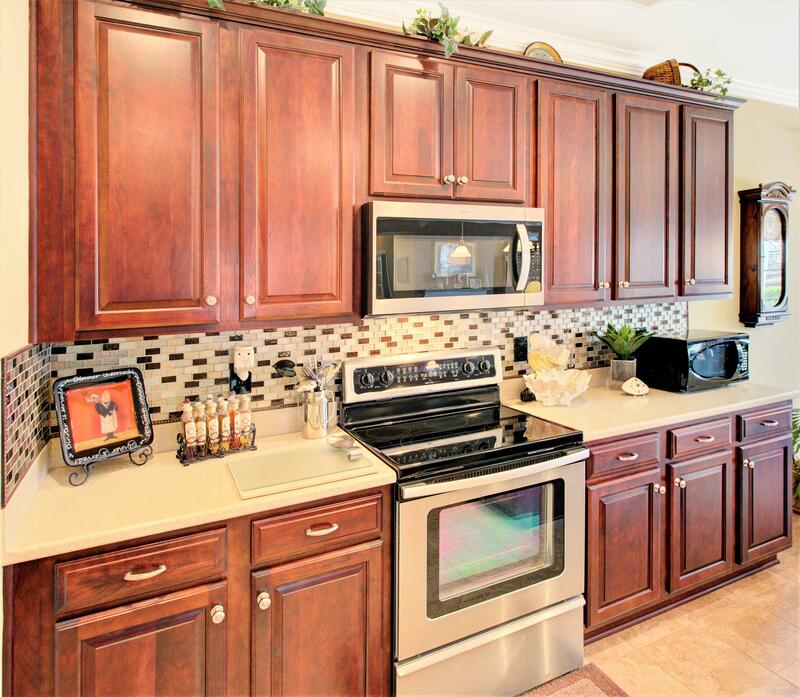 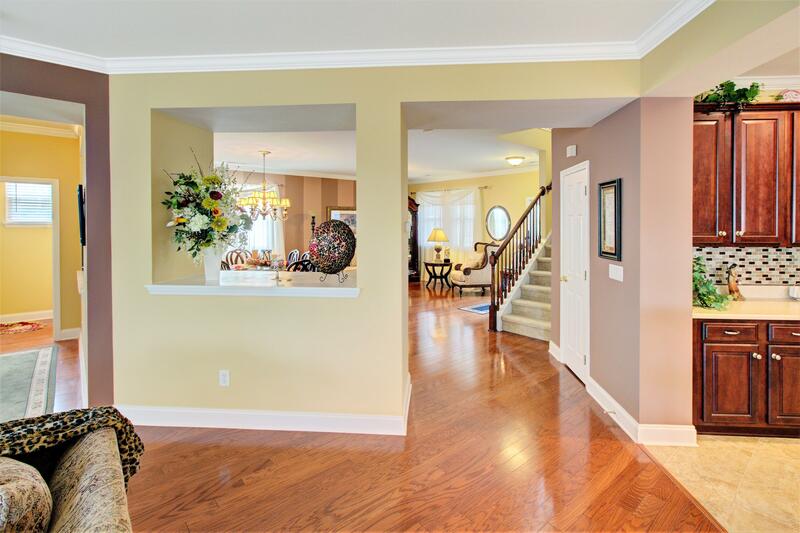 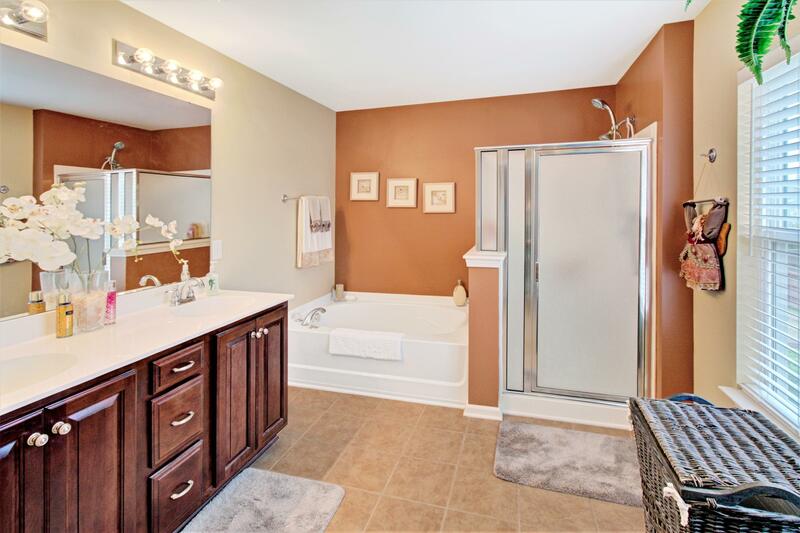 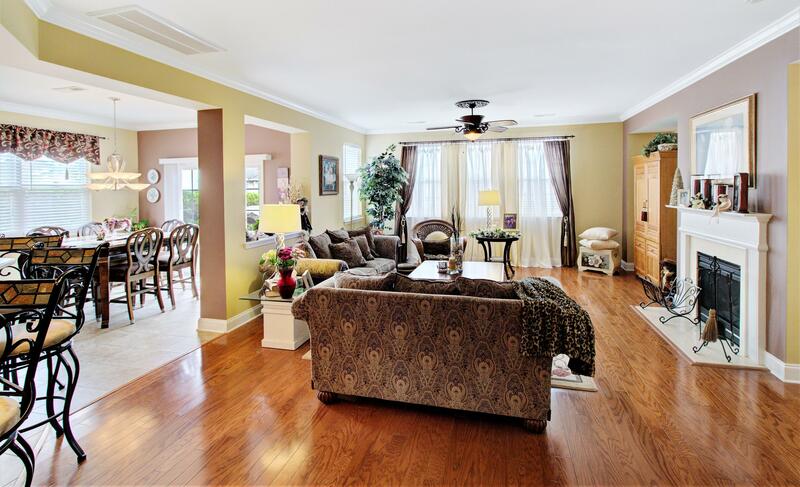 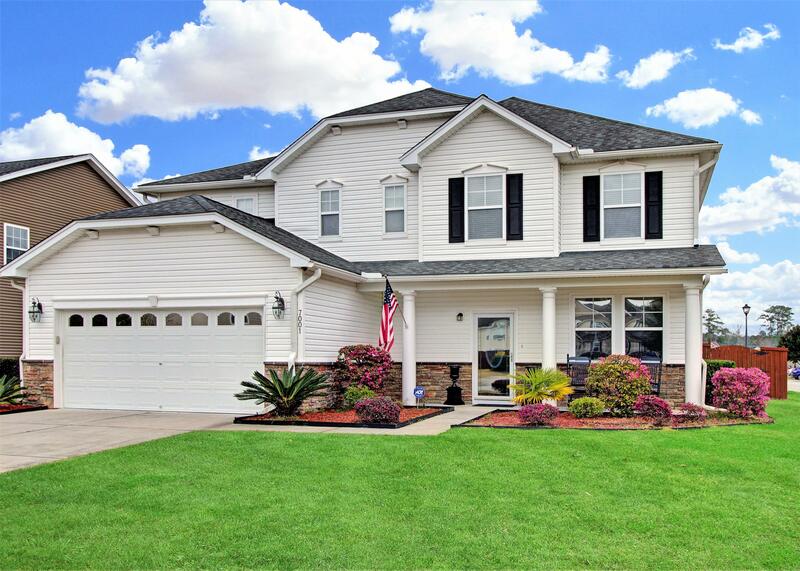 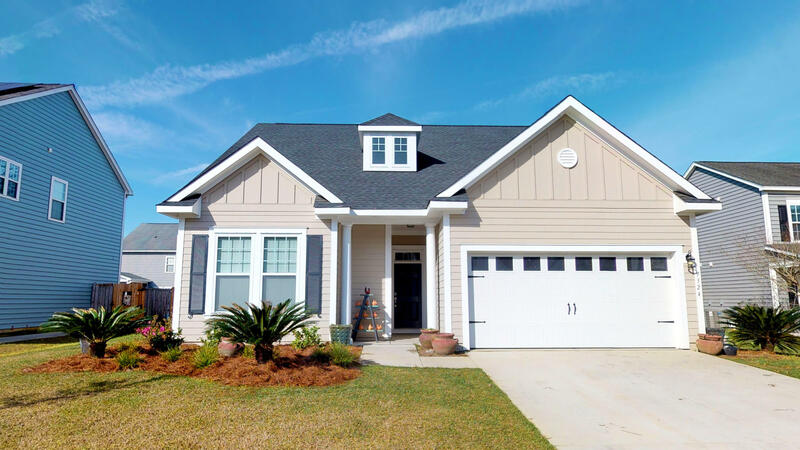 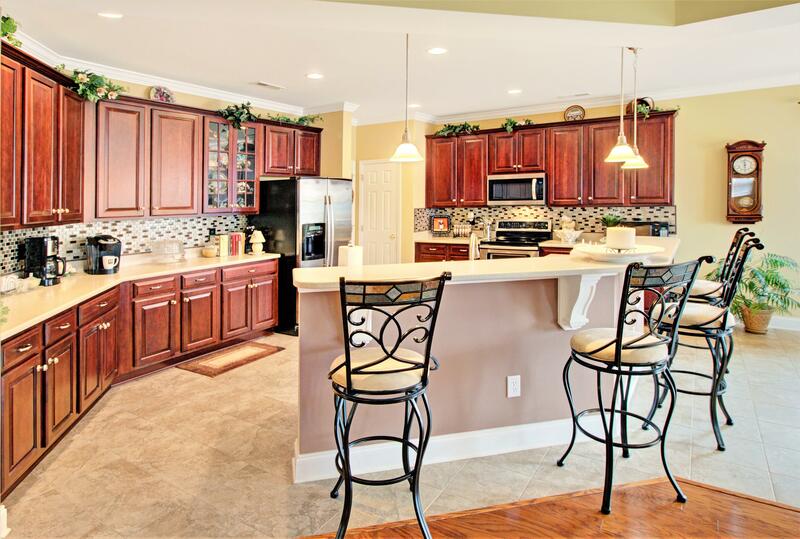 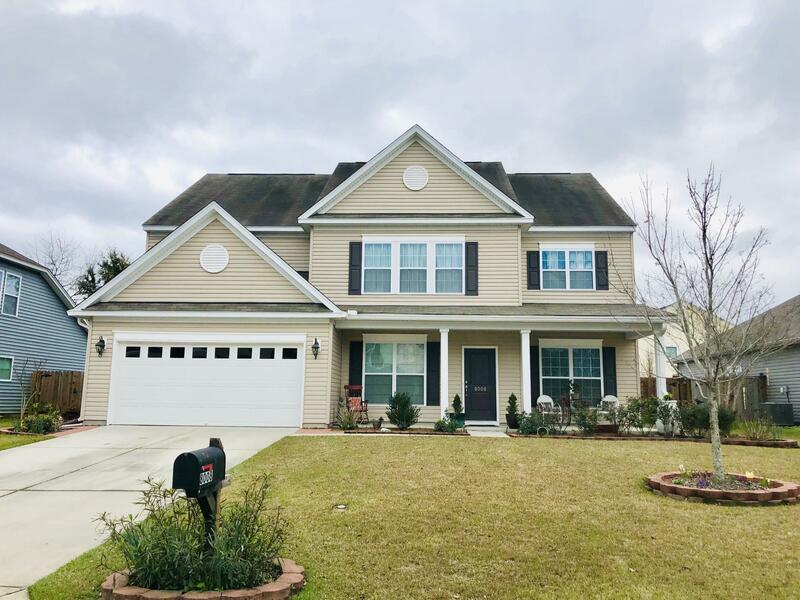 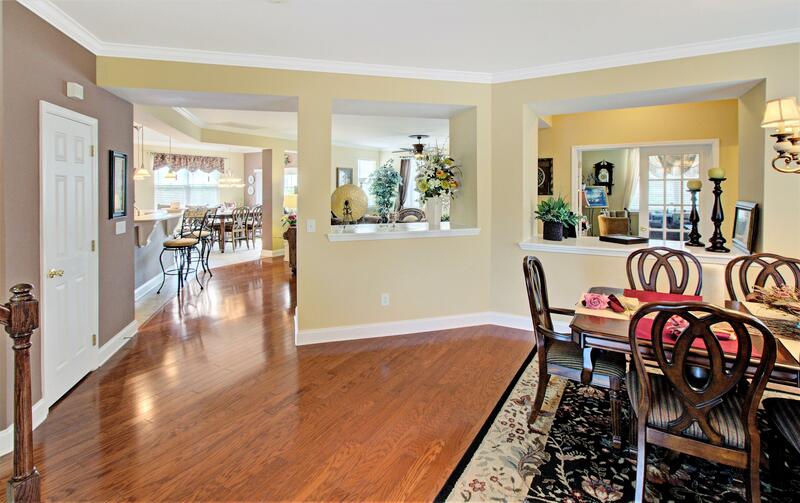 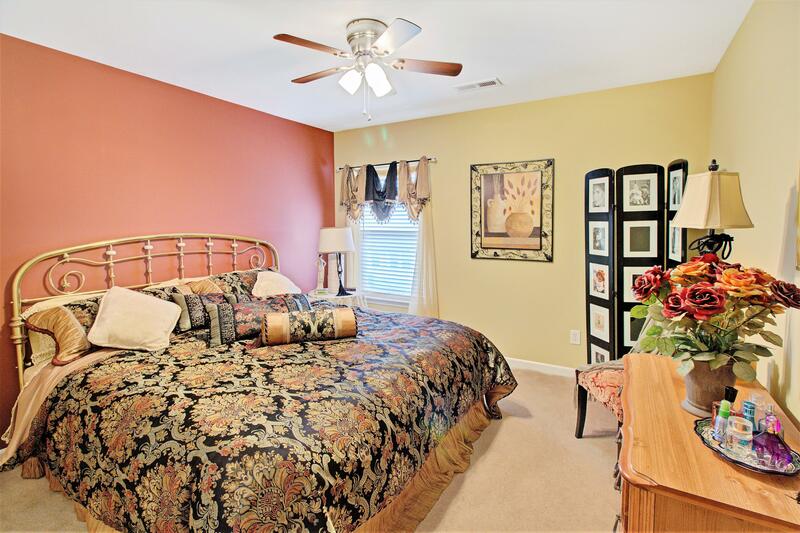 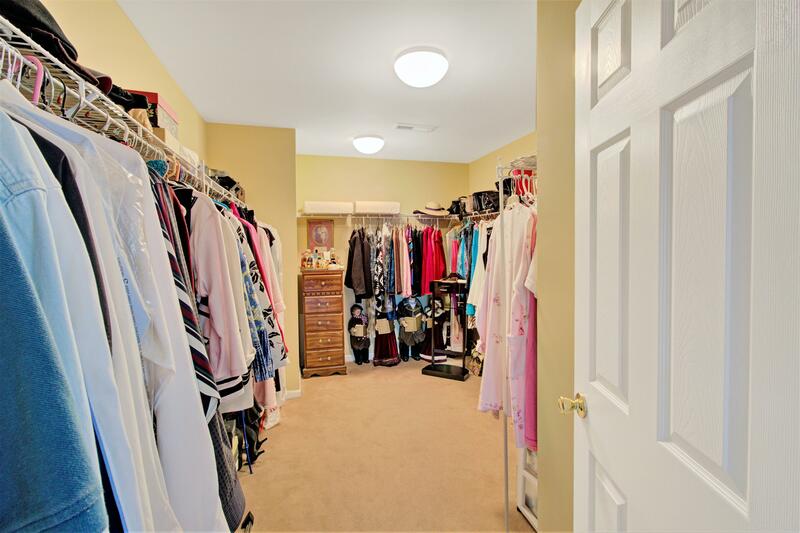 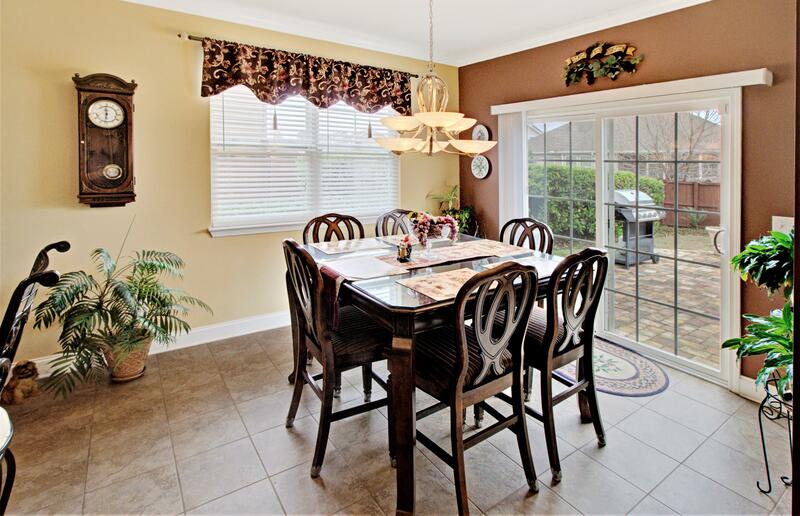 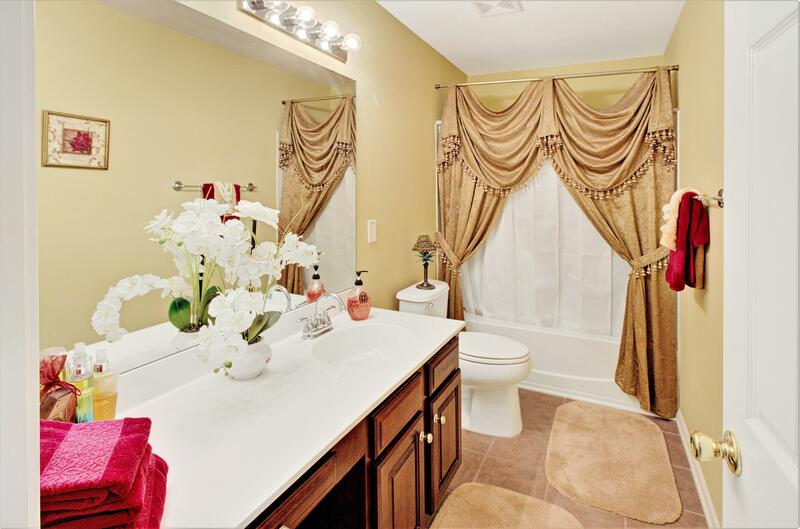 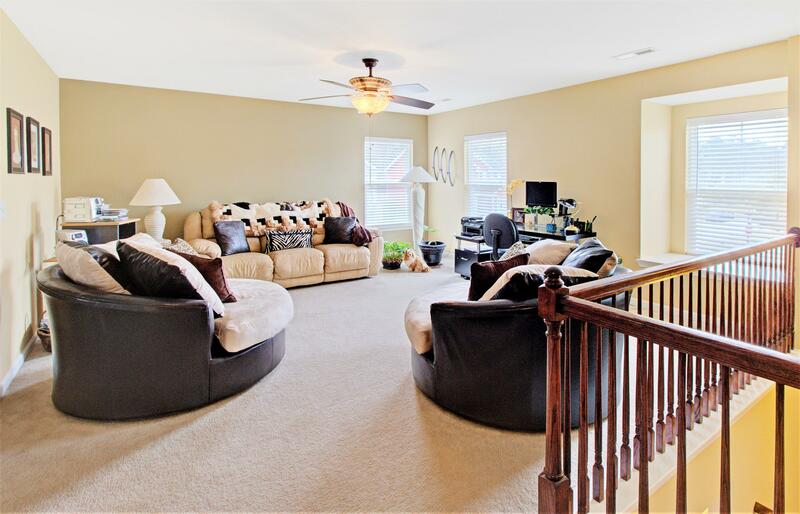 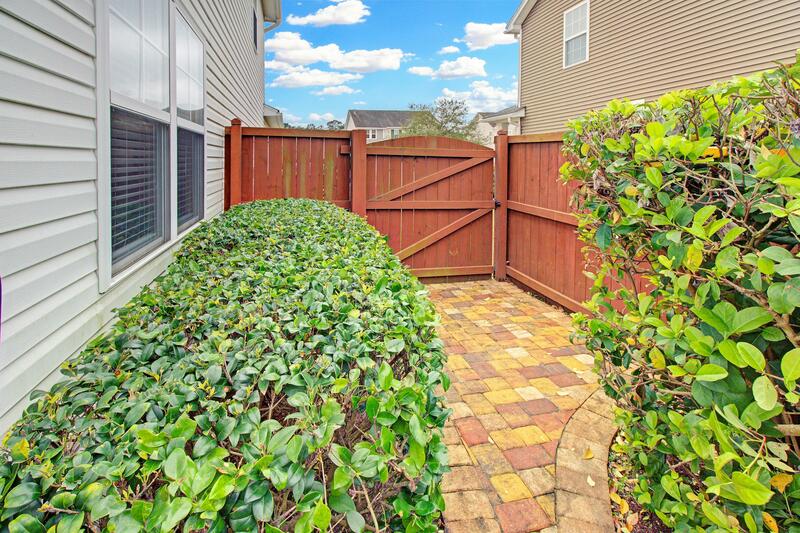 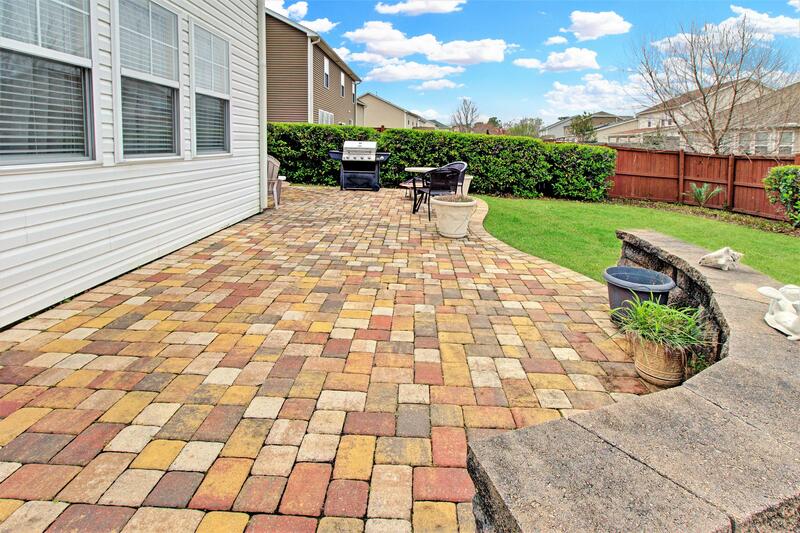 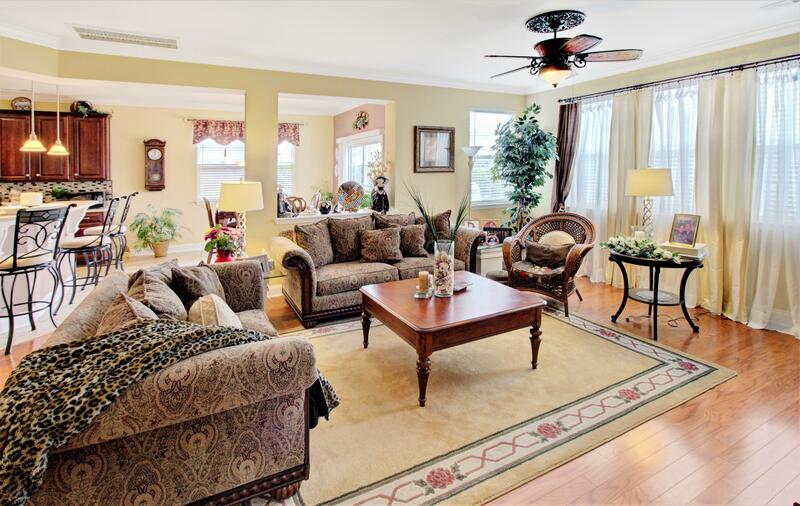 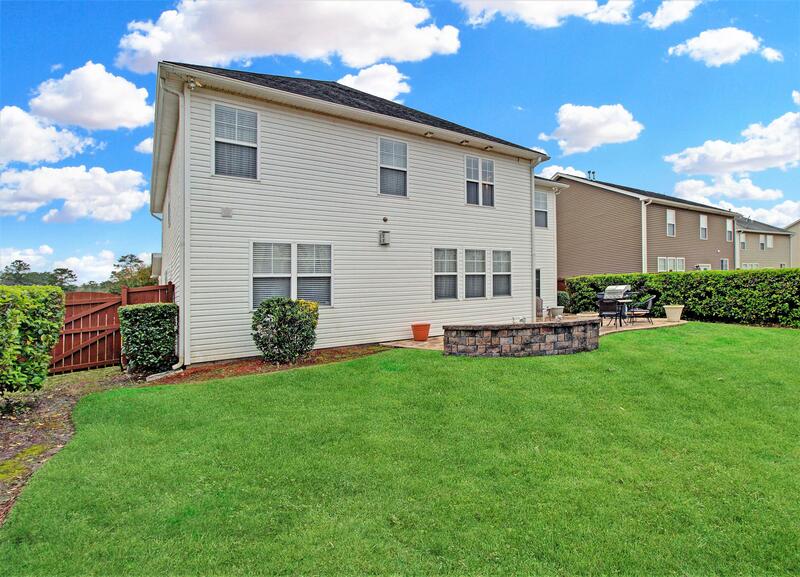 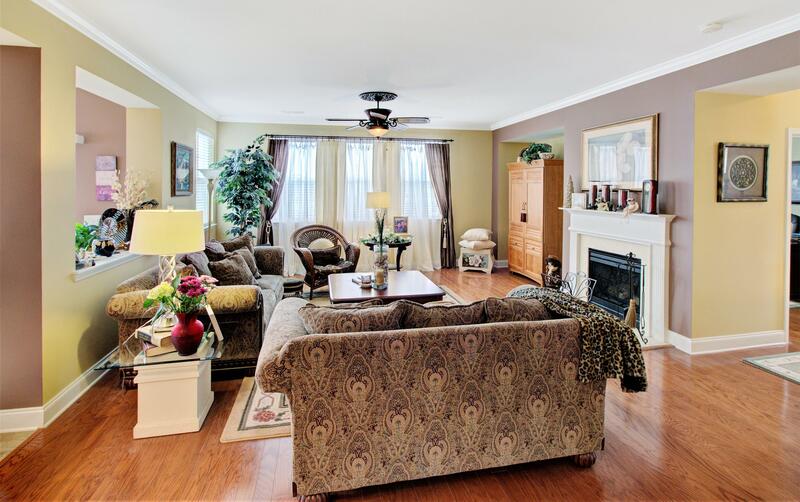 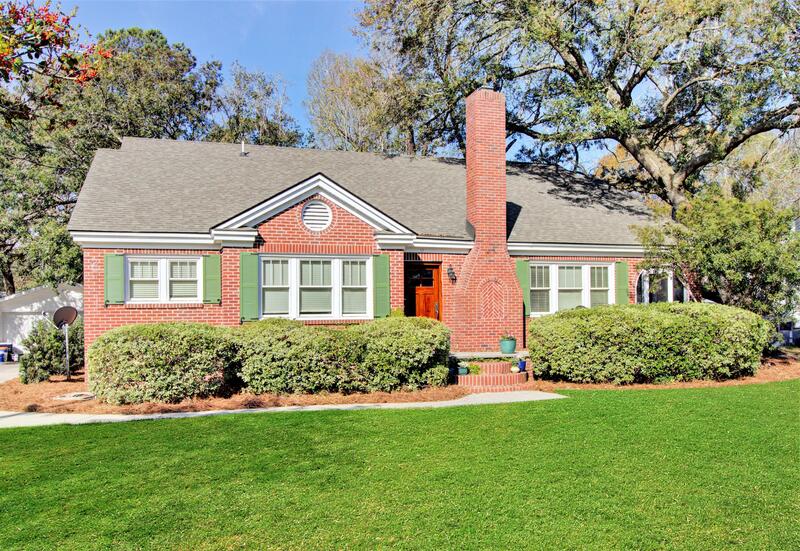 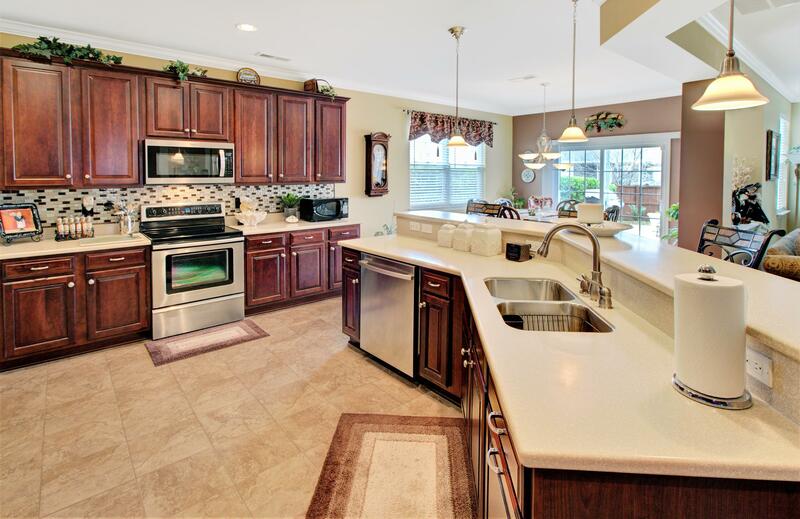 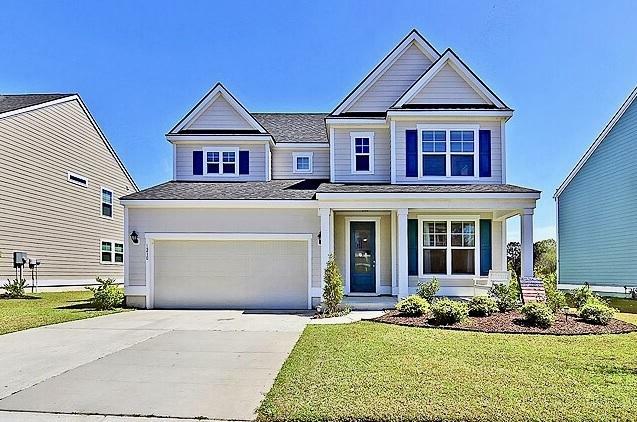 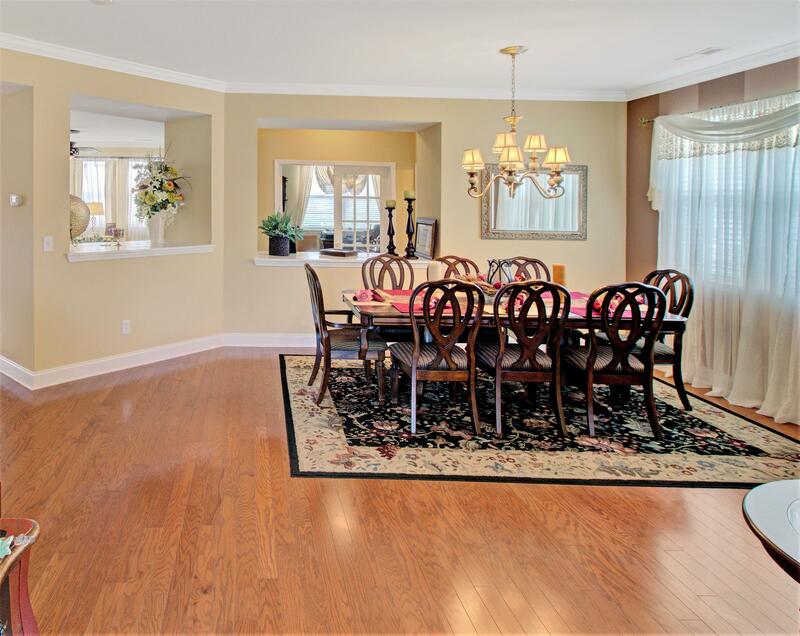 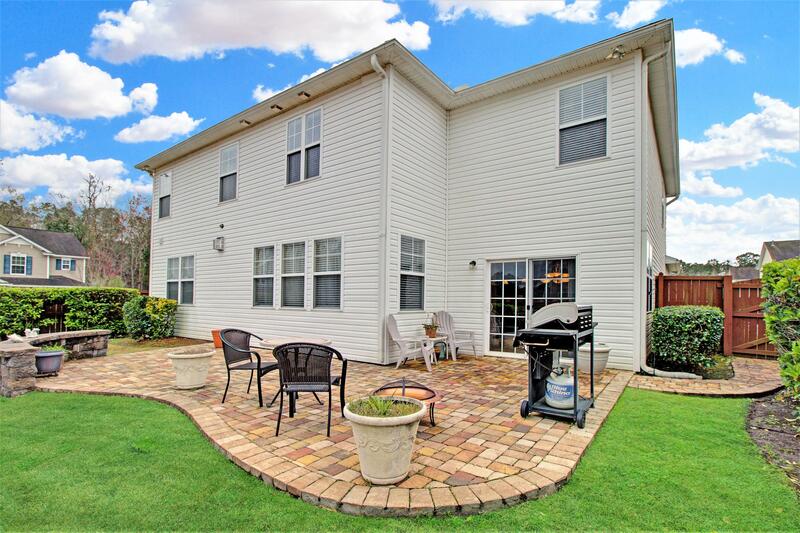 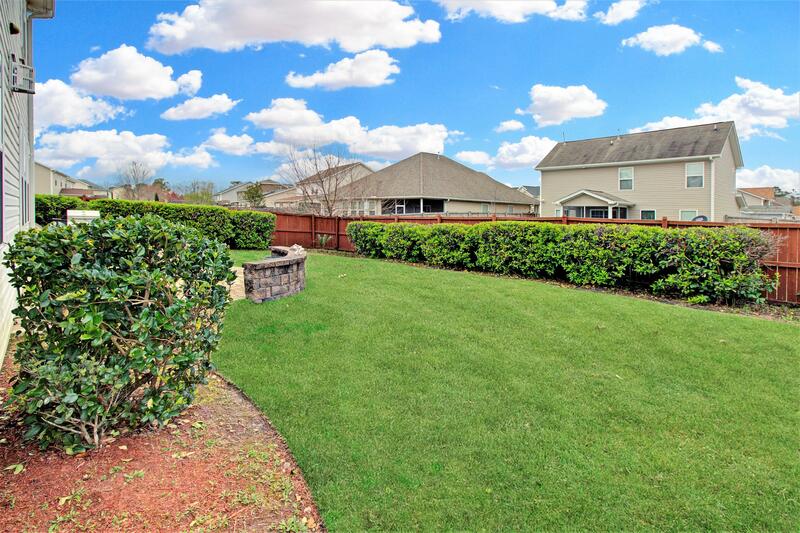 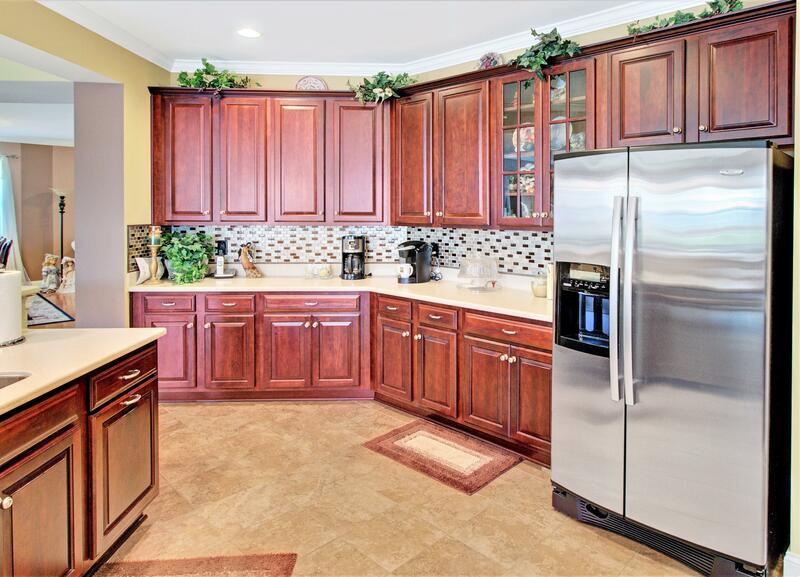 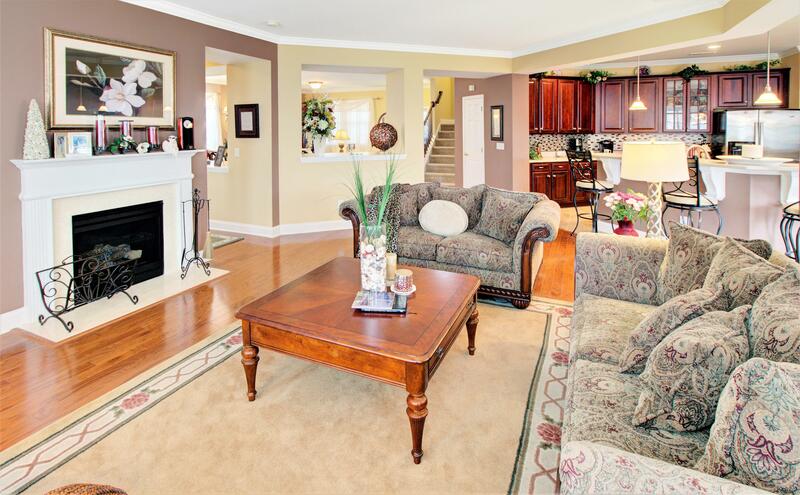 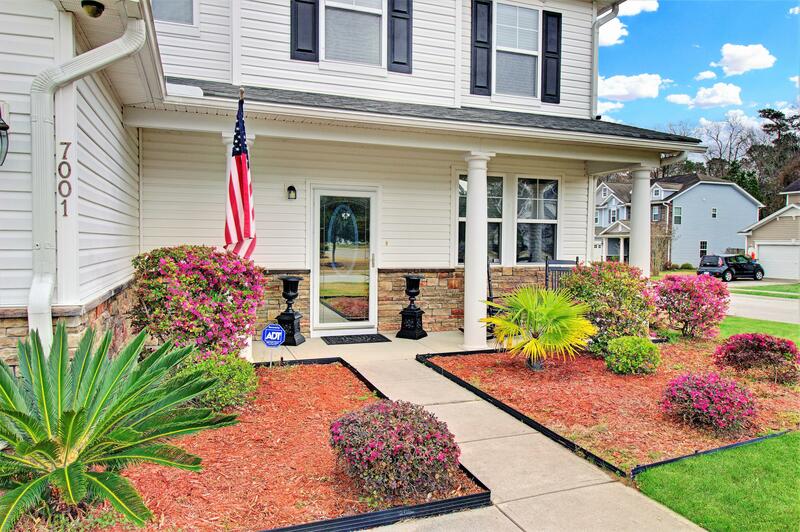 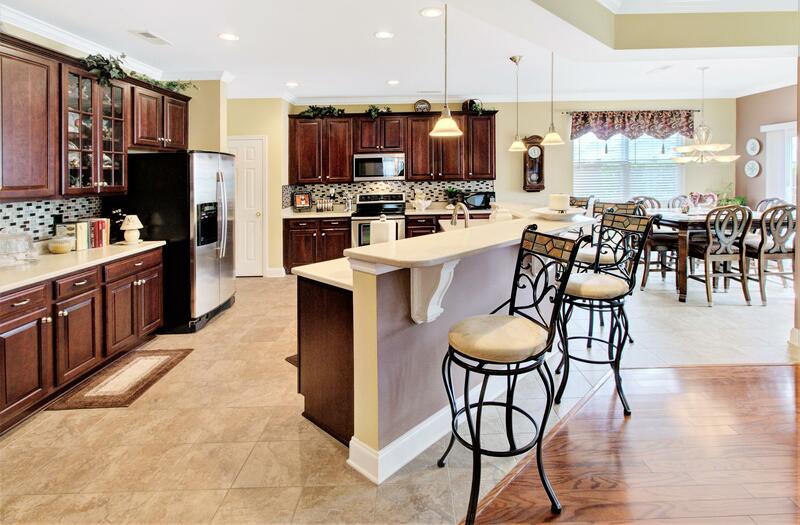 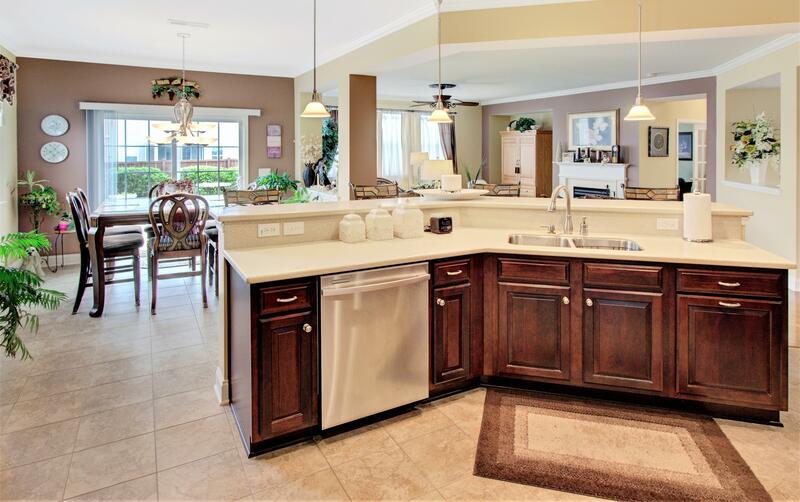 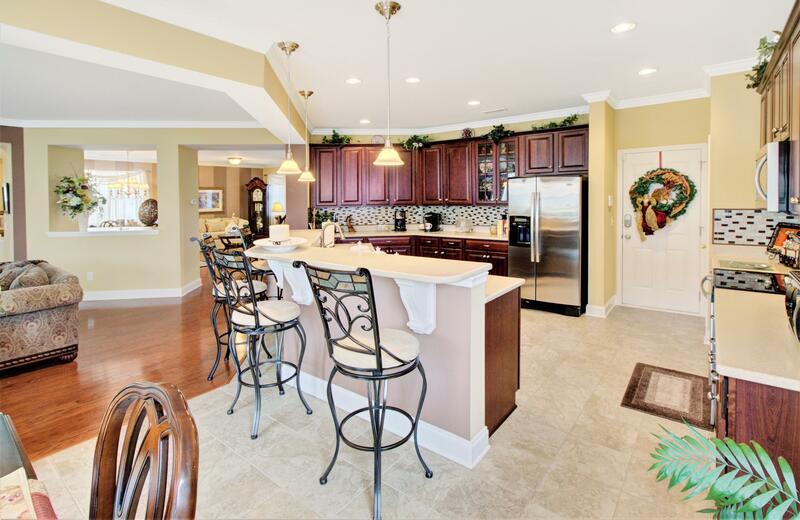 This is a Must See immaculate home in highly desirable Hanahan location. 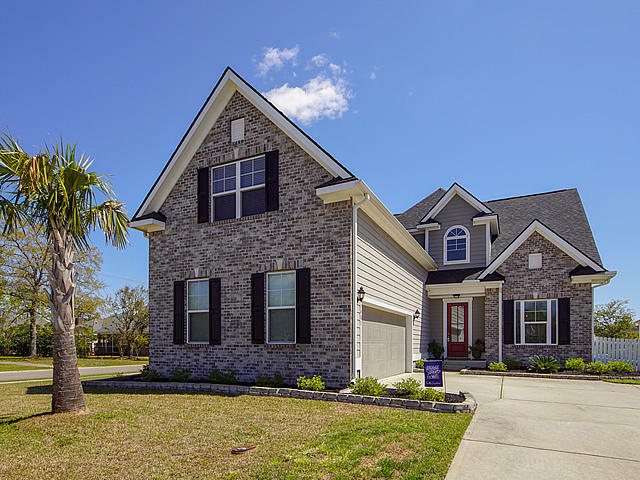 Just a few of the many features of this beautiful home include: Gleaming wood flooring, custom crown molding and 9 foot smooth ceilings on main level; Family room with gas log fireplace; Huge kitchen with corian counters, stainless steel appliances, custom 42'' cabinets, glass tiled backsplash, 18'' ceramic tiled floor, bar seating for 5, pendant and recessed lights and casual dining area; Separate formal living and dining room; Downstairs office with glass french doors could be used as the 4th bedroom; Large loft is perfect for a 2nd family room, play room or 5th bedroom with modifications; Master suite with tray ceiling, huge walk-in closet, dual vanities and garden tub with separate shower. 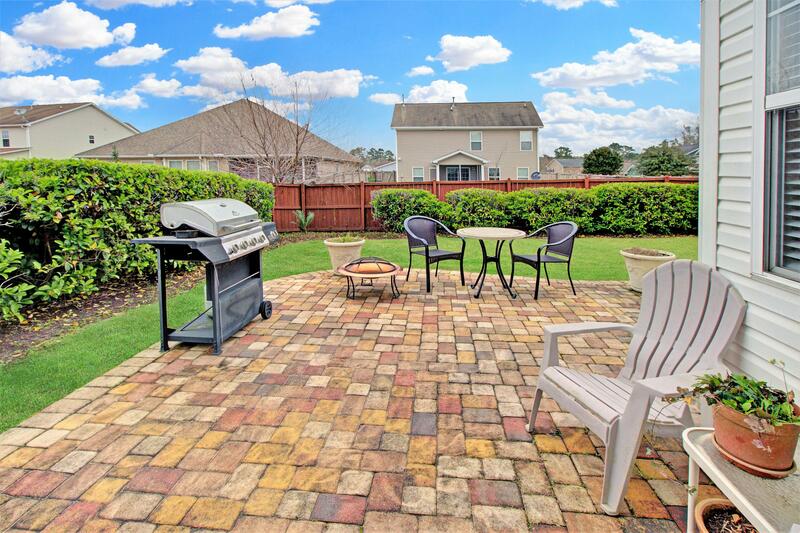 Outdoors features fantastic custom paver patio with bench seating perfect for outdoor relaxation and entertaining. 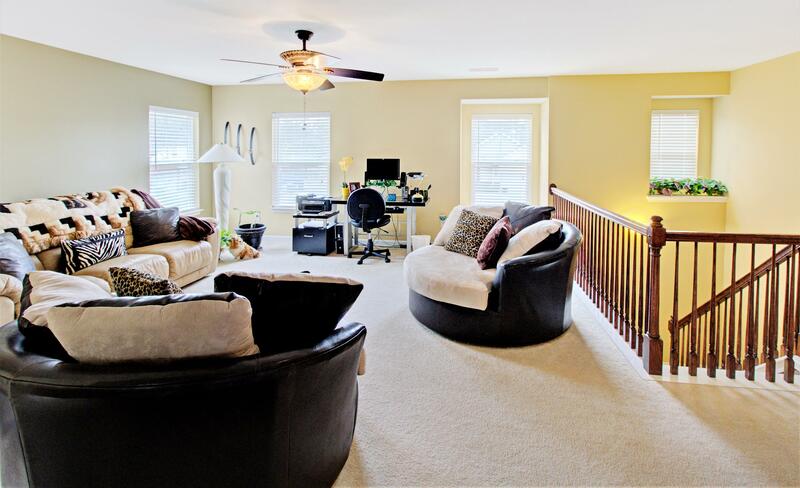 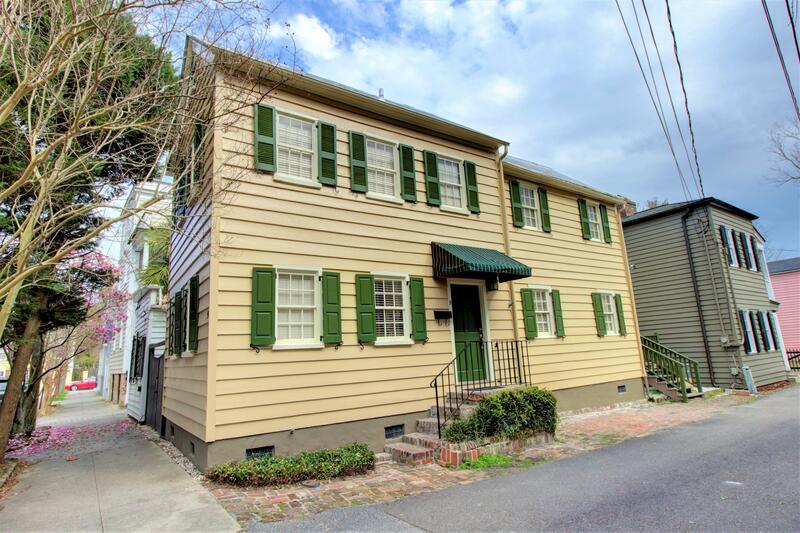 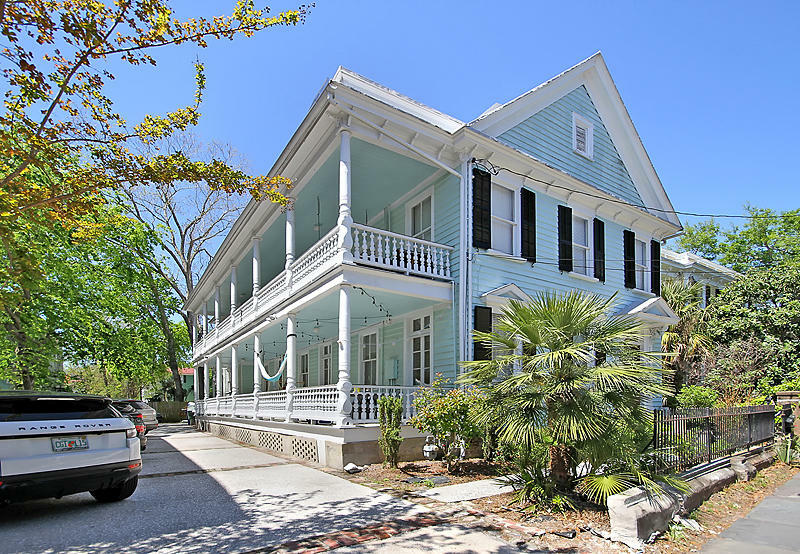 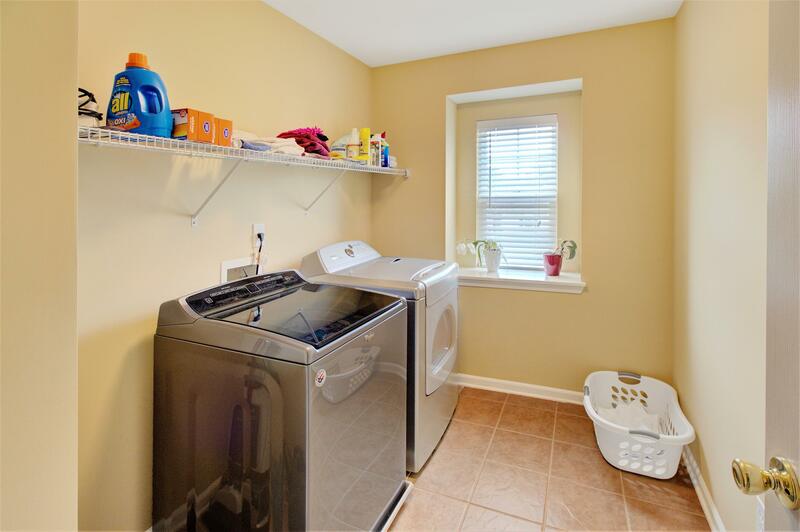 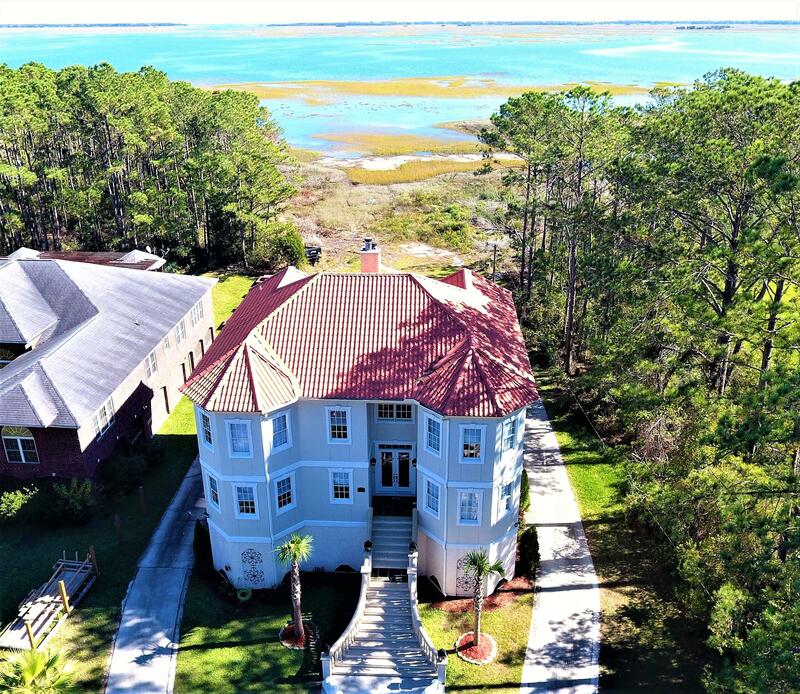 The location is ideal and within minutes of: Interstate, airport, Boeing, beaches and downtown Charleston.